Woo hoo..... 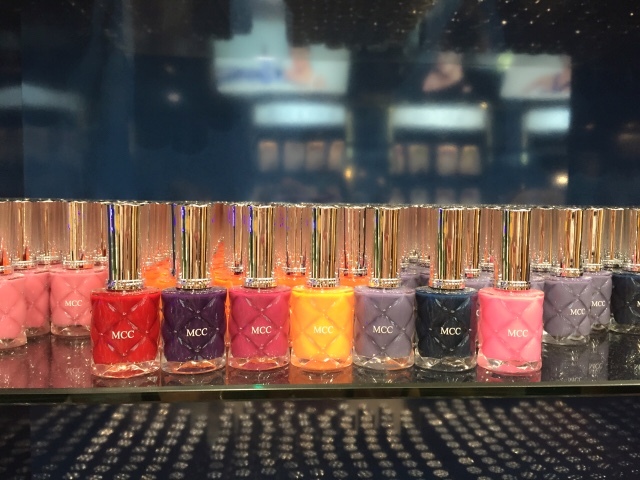 Yet another Korean beauty brand makes its way into Malaysia. 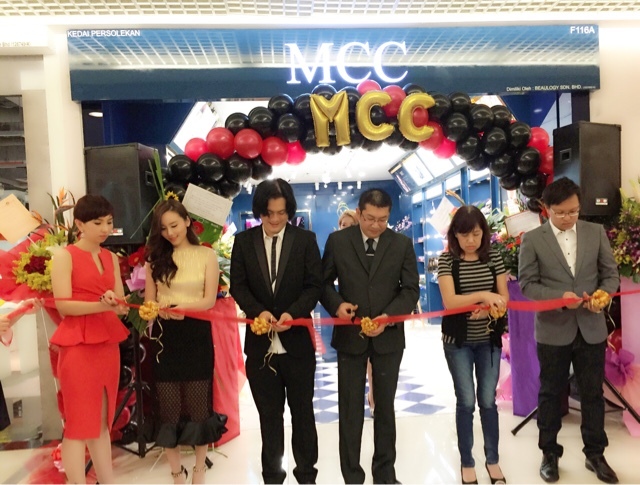 MCC Cosmetic opened its first flagship store at 1st floor of One Utama, Petaling Jaya recently. 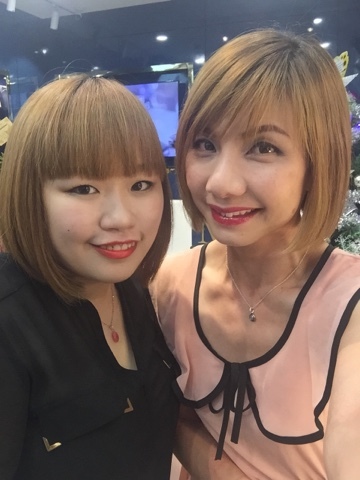 I was privileged to be invited to their grand opening launch, last Friday evening. 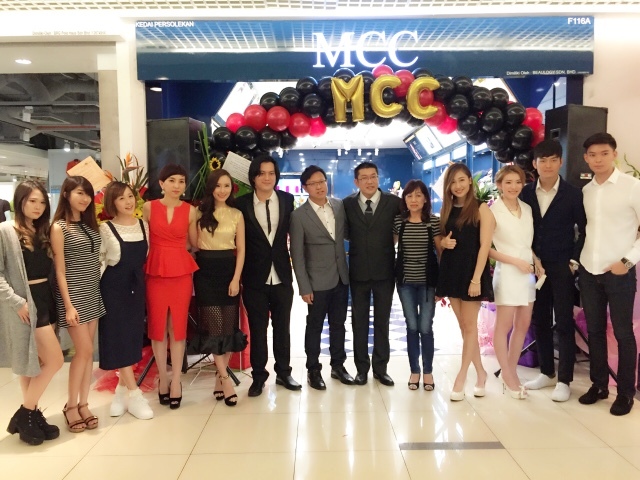 Ribbon cutting ceremony by Mr Andrew Wong (Managing Director) and the management team. 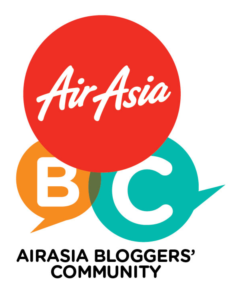 The launch was attended by guest of celebrity and media too. 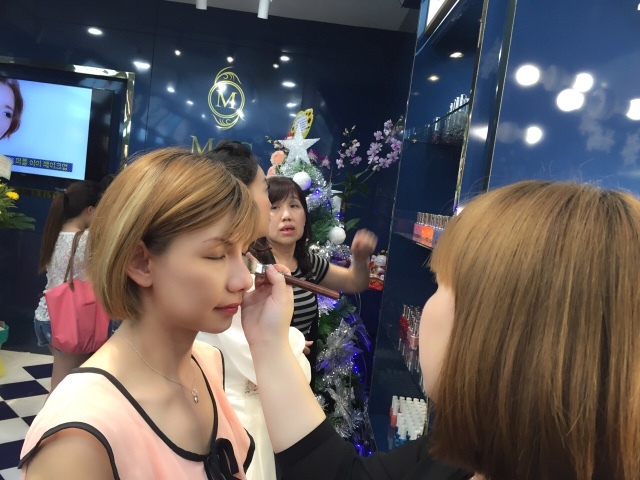 Make up demonstration by the MUA using MCC's products. 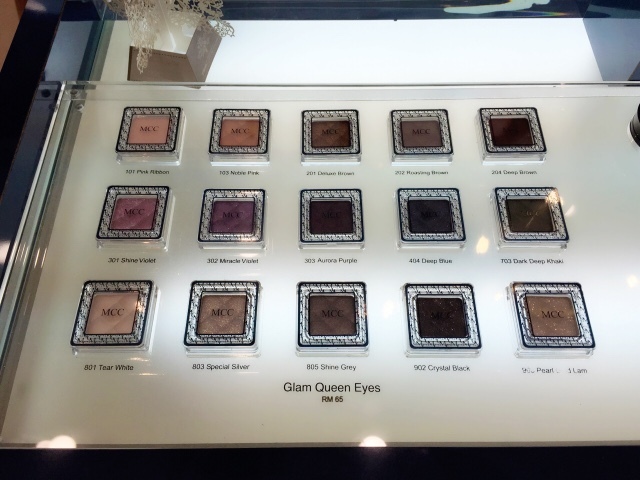 Highly pigmented and vibrant eyeshadows. 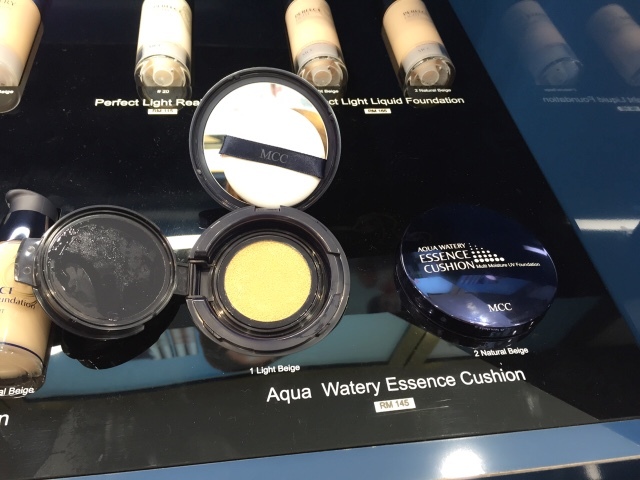 Aqua Watery Essence Cushion Cushion, 6 in1 multi foundation. 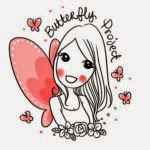 Contain mineral water for extra moisturizing, I am so impressed of its flawless coverage. I'm so going to grab this, once my cushion finished. 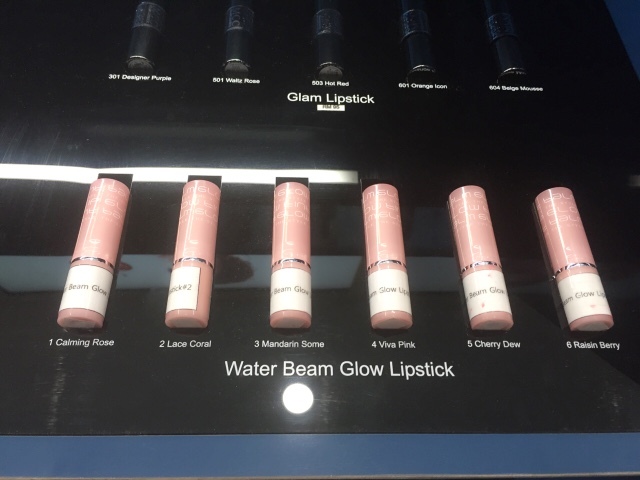 Water Beam Glow Lipstick range of shades is suitable for everyday use. 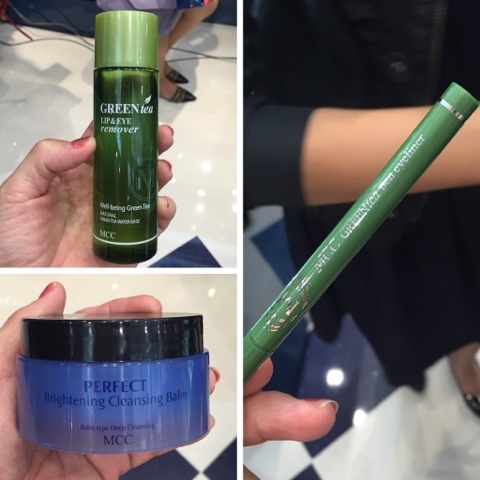 Their Green Tea range and Brightening Cleansing Balm (makeup remover) caught my attention too. 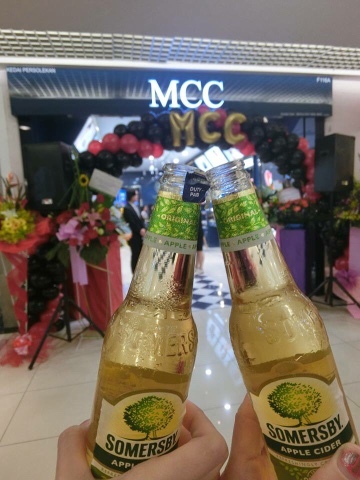 My top 3 favourite MCC's products. 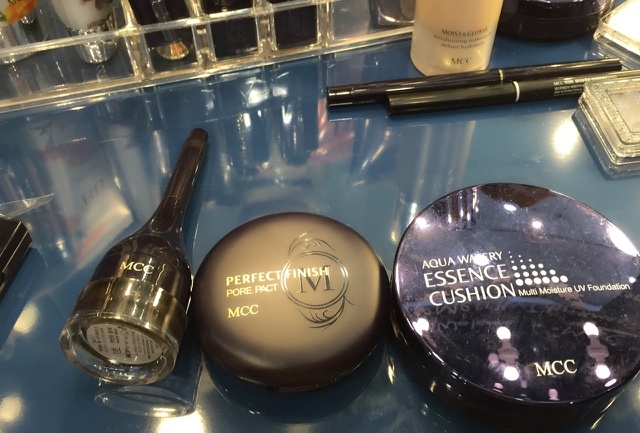 MCC's Eyeliner, Perfect Finish Pore Pact and Aqua Watery Essence Cushion. 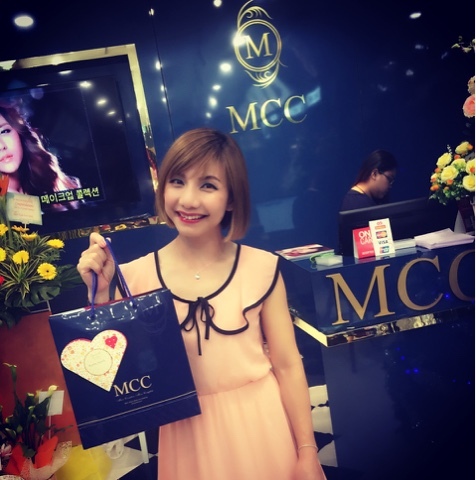 I had a little makeover to try out MCC cosmetics. Thanks to the MUA for the flawless makeup. 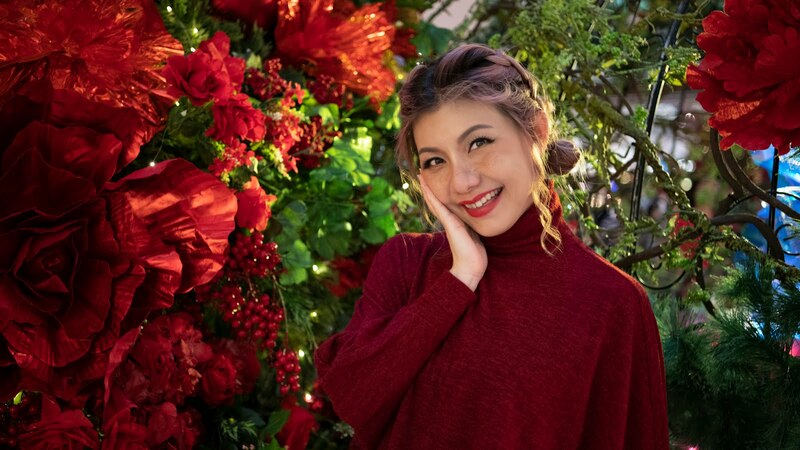 Ohhh.... 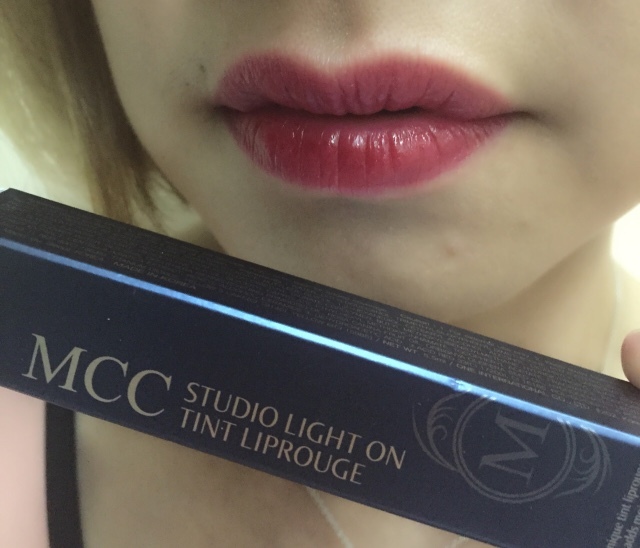 I'm so in love with the lip tint too for its vibrant shade, long lasting colour and feels moisturising too. 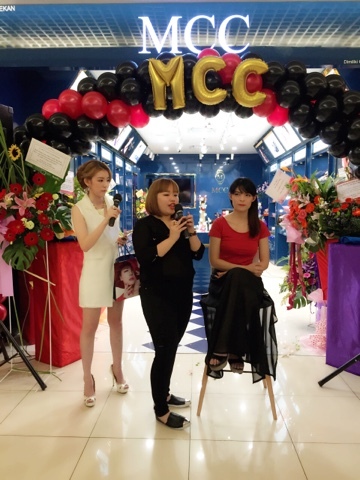 Congratulation to MCC Cosmetic on your grand opening. 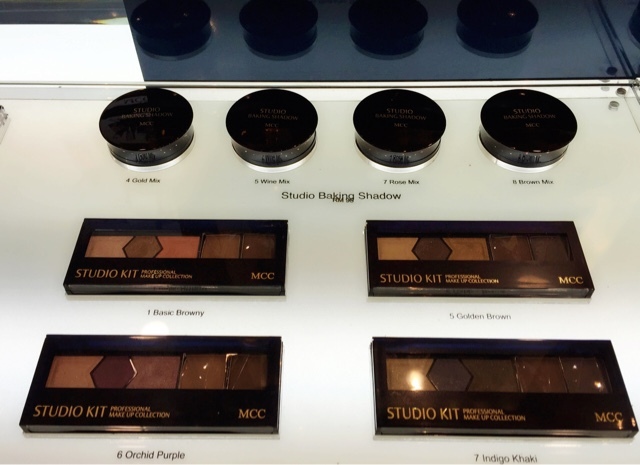 Don't forget to drop by MCC Cosmetic to check out its awesome beauty products.